I’m one of those people who believe paper books will never go out of style. Whatever book I’m reading at the moment travels with me everywhere, ready to be whipped out at a bus stop or in a waiting room. I love airports and long flights because I always have something to read. Because of this life-long love affair with books I know what a huge difference there really is between a book sitting on my Kindle and a book sitting in my hand. And now, The INFJ Writer can be sitting in your hand. 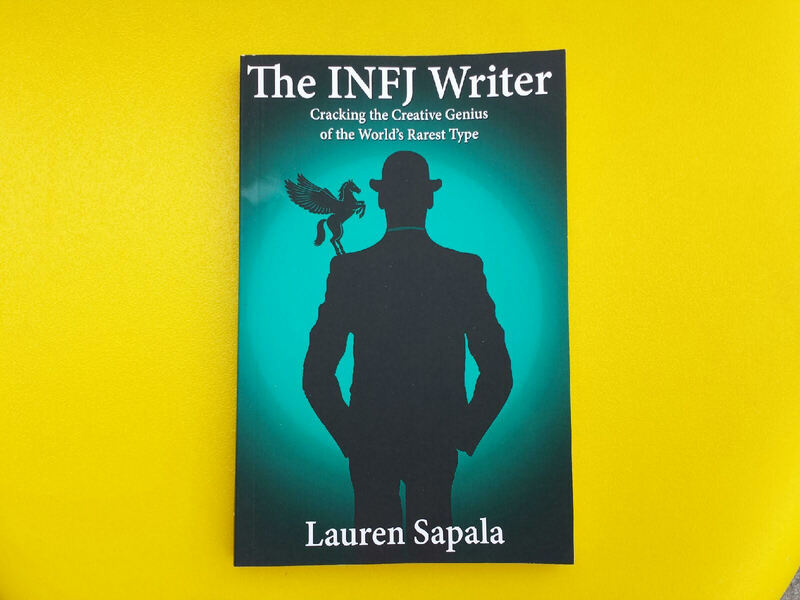 Because The INFJ Writer is now available in print! For those of you who don’t have a Kindle, don’t want a Kindle, or like to take a break from your Kindle once in a while…For those of you who love loaning books out to friends and use every birthday as an excuse to buy someone a book they just have to read…For those of you who process things better if you can see physical words on a physical page…this is for you.